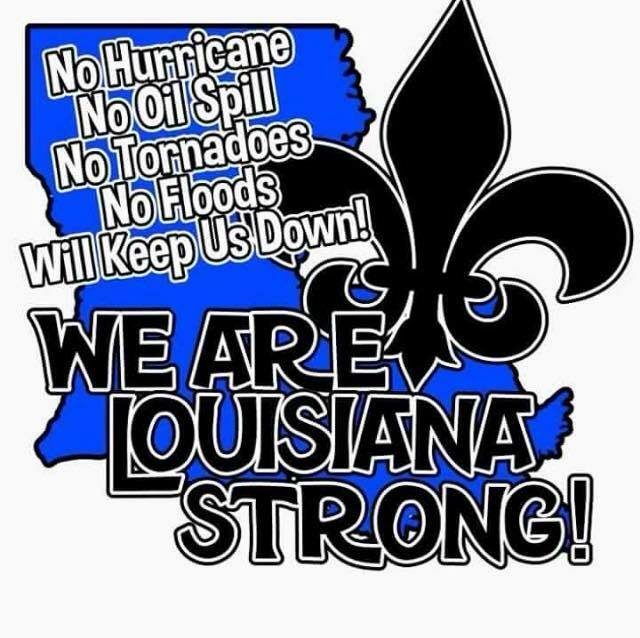 CRG Nation, our hearts are hurting as we see the damage caused by the flooding in southeast Louisiana. We are hoping that our friends in the Baton Rouge/Livingston, Tangipahoa/St. Tammany and Acadiana areas who have suffered flood damage are safe. At the same time, we are so proud of the people of our state and beyond who are assisting with rescue and shelter services, as well as donating to assist those in need. Thank you to all who are assisting in these efforts.